Way back when in early May, the lovely ladies at Oqibo contacted me and asked if I was up for a challenge! 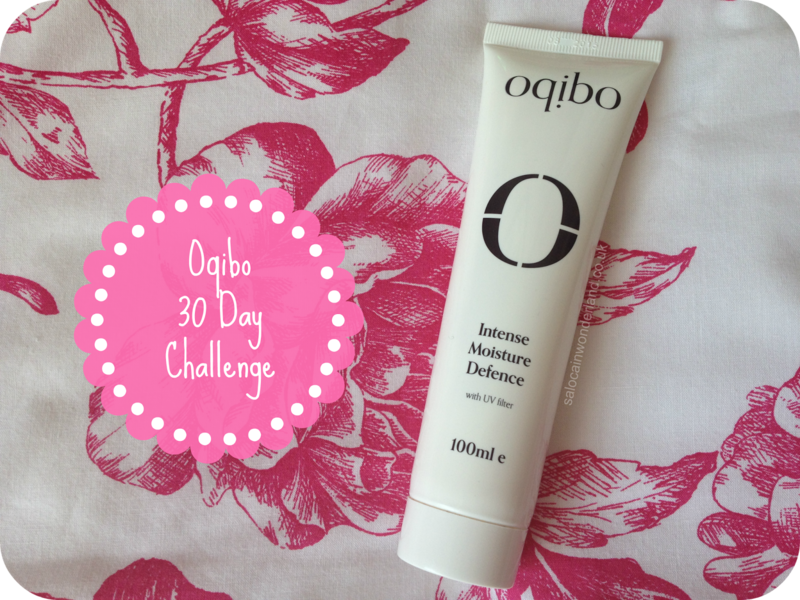 How did I fancy switching out my current moisturizer and using their Intense Moisture Defence for 30 days? I’d tried a small sample of the Intense Moisture Defence a little while back and loved it – but wanted to know what my long term impressions would be. I readily accepted the challenge and started just before the end of May. 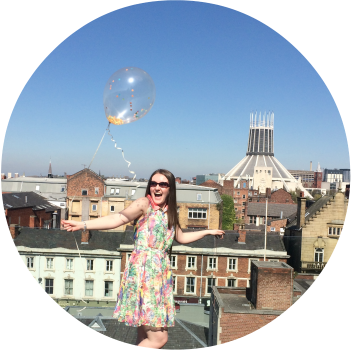 Yesterday marked my 30th consecutive day and the end of the challenge – so lets blog about it! Oqibos Intense Moisture Defence is a rich moisturizer with added UV filters that deliver long-lasting hydration specifically for dry or dehydrated skin. OK, before you start, yes, I have oily skin so it’s not exactly dry but even oily skin needs hydrating! You can use the Intense Moisture Defence as both a day and evening moisturizer so, in the interest of blogging, I used it as both for the 30 days! The moisturizer itself is super thick so, being all oily and what not, I only applied the smallest amount. Let this be said, a little goes a long way with this stuff! Seriously! I’d say 2 – 3 pea sized blobs was enough to cover my face and neck area more than sufficiently! It absorbed very quickly into my skin, only leaving behind the lightest sheen of residue. When applying this in the morning, I admit I did have to blot my skin with some blotting papers as my t-zone looked a little shiny, but after that, I had no problem. My skin was no oilier than usual as the day went on, if anything, my forehead and chin stayed more matte than usual.My nose needed a blot now and then throughout the day but that's pretty normal! I loved using this as an evening moisturizer more than anything! When I woke up in the morning my skin felt so soft and supple, it was divine! I couldn't stop touching it! My skin was really matte when I woke up too which was a big surprise! Now, I know this is a face cream, but, I have actually used it as a hand cream a couple of times too! 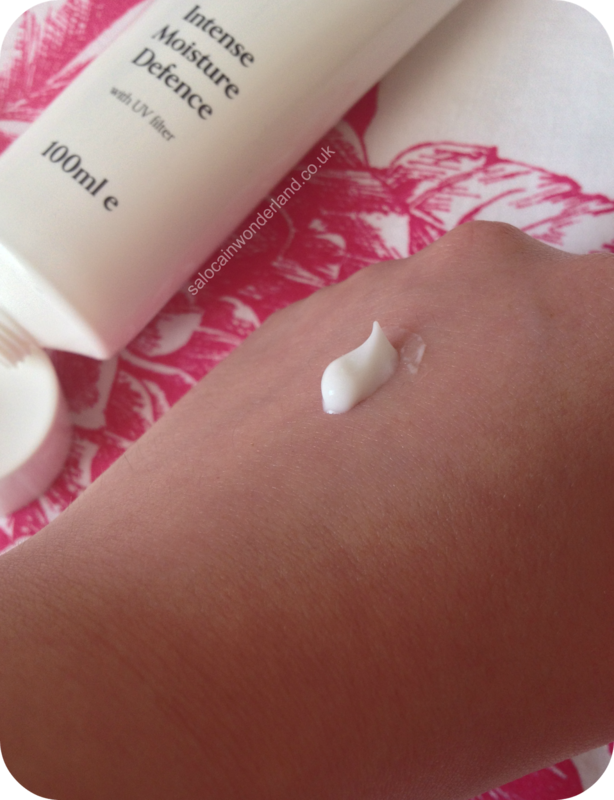 It’s so thick, it leaves my hands feeling luxuriously soft and, as the hands are known to show signs of aging easily, a little UV protection sounded like a good idea to me! It does leave my palms feeling the slightest bit greasy but it dries in soon enough. The moisturizer is a thick, white cream with a smooth liquid texture. It smells really fresh, reminding me a little of the scent of E45. My current skin care routine has changed quite a bit and I’ve been getting a fair few compliments on how clear my skin is looking these days. I’d say Oqibo deserves a big thank you for that! I rarely change my moisturizer for any length of time but I am seeing more visible results from the Intense Moisture Defence than I ever saw using my Olay beauty fluid! In all, I’d say it’s been a success. Oily skinned ladies like myself tend to steer clear of thicker, intense moisturizers so I’m pleasantly surprised by how well the Intense Moisture Defence works with my skin. As the days are getting warm and the sun is beating down I’m not too sure it’s the best choice for day wear, but once the evenings cool and Autumn falls upon us, I can see this being my immediate go-to product! Have you tried anything by Oqibo? Let me know in the comments below! This is something I need! I have such dry skin, to the point where it's hard to wear foundation because it makes it look worse! It's always fun doing experiments with new products and I'm glad this worked for you. I would expect that 100ml would last you a long time! I reckon this would be amazing for your skin, it's SUPER hydrating, your skin would just drink it up! If you can, look into Oqibo and possible give it a try! Yeah, there is SO much still left in the tube after a month of using it twice a day, it's gonna last me a good while! Thanks very much! It's well worth checking out! Thanks very much! If you get a chance and pick one up to try you won't regret it!